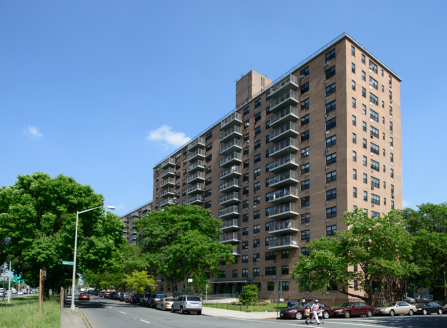 Located at 2040 Bruckner Blvd, this property situated in the Castle Hill/Unionport neighborhood of the Bronx, stands three, 14 story apartment buildings built in 1966. 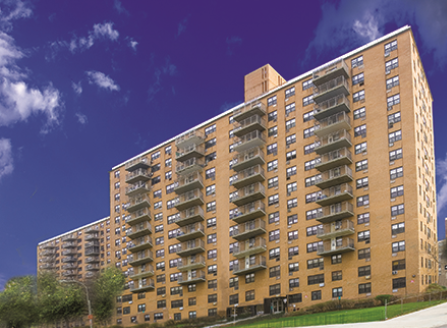 This property offers its residents the opportunity to take full advantage of the buildings proximity to the newly renovated Castle Hill Point Park, which includes boat ramps, fishing piers, and spectacular views of the Throgs Neck and Whitestone Bridges. 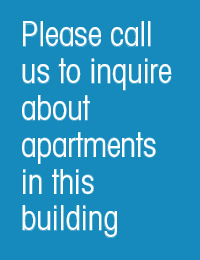 Furthermore, with public schools in close distance, this is an ideal location for families with children. 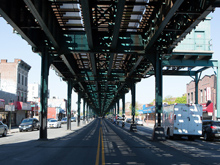 The northernmost of New York’s five boroughs, the Bronx’s identity has changed over the past decade as numerous revitalization projects and new developments redefine the area. 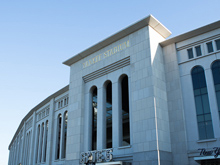 Yes, it still the home of the Yankees, the Bronx Zoo and the New York Botanical Gardens, but it’s also seen construction on classic brownstone walkups and high-rises bringing renewed life and exciting rental opportunities—from workforce housing to higher-end apartments—to this diverse community. 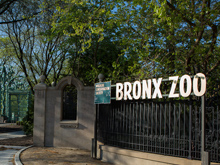 The Bronx boasts a rich musical tradition, with many forms of jazz and hip-hop originating from the borough’s parks and plazas. 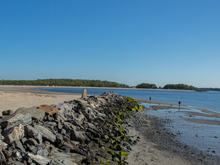 Spend an afternoon walking through Van Courtland Park or along the Hudson River and you’re bound to hear something that brings a smile to your face and rhythm to your step. Come see for yourself why the perception of the Bronx is changing and how its robust cultural tapestry continues to thrive.